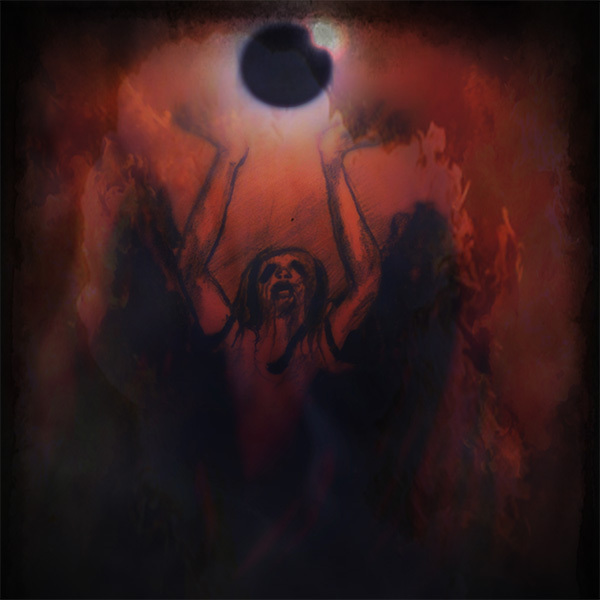 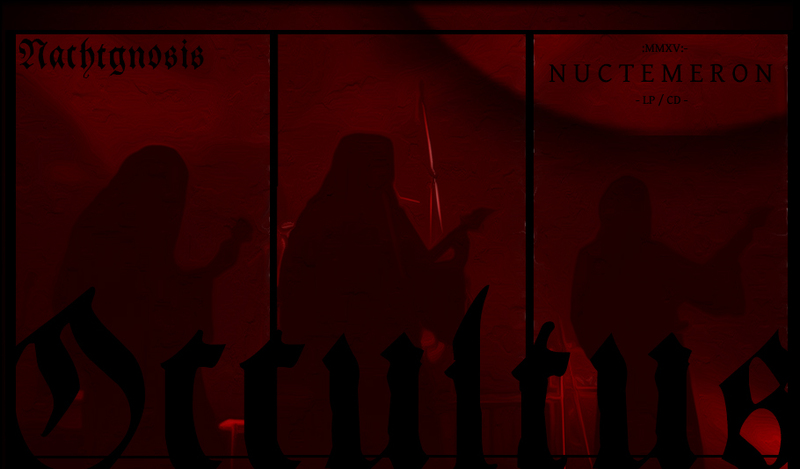 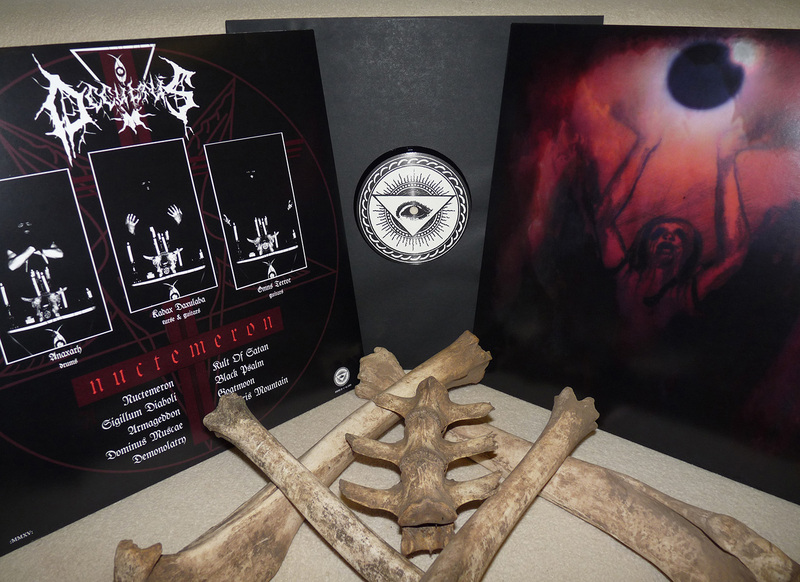 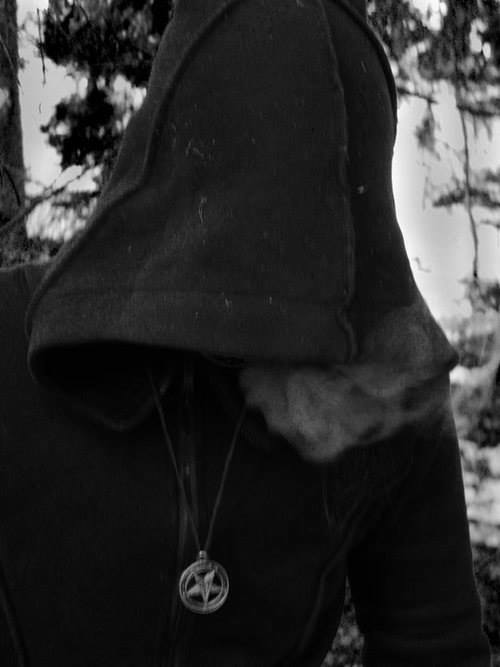 "NUCTEMERON" is the debut album of dark and sinister russian entity OCCULTUS. 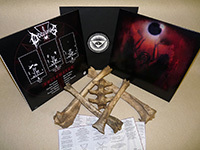 Limited Edition of 500 copies on Black Vinyl. 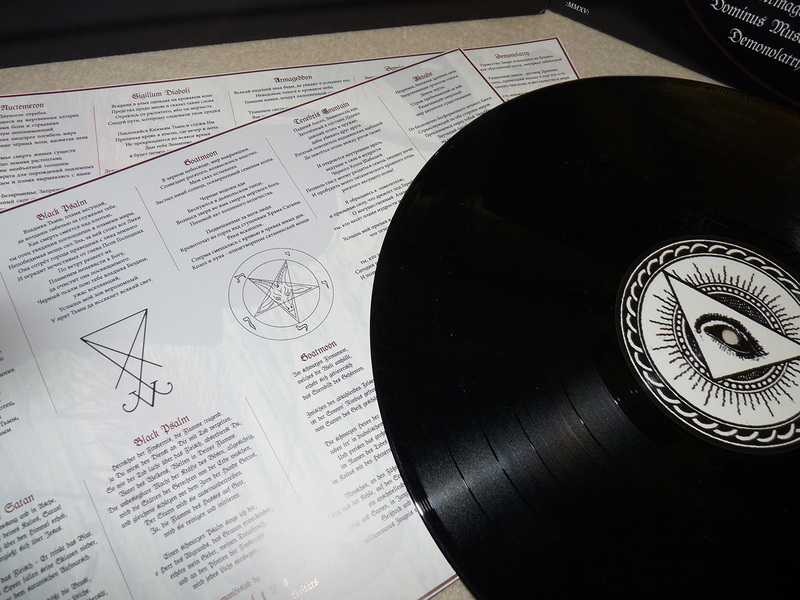 Comes shrinkwrapped & additional A4 inlay featuring lyrics in Russian & German. 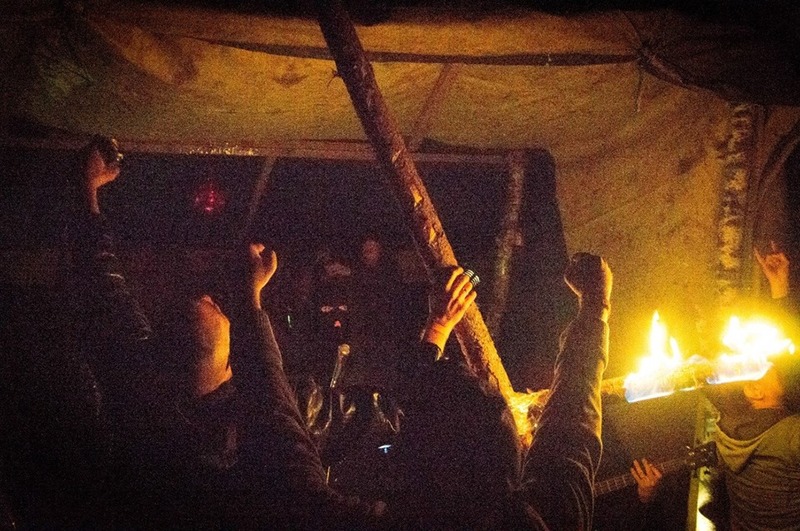 "Ya Ya Varaclaa Dezerbet Xuu Abraxas Ya Namosh Baalsebub Astaroth Moloch Exat!"